A story revolving around an old port that never strays from the path it has aimed to take. Under the leadership of Jiang He, the place and its people ride the wave of economic reform in China. 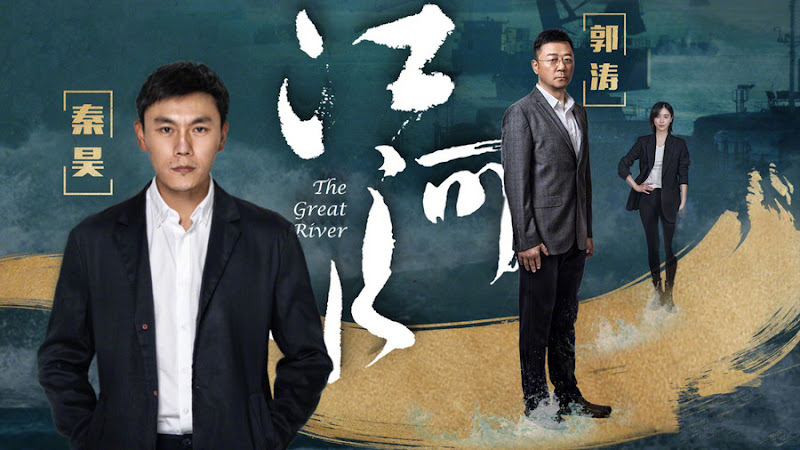 Jiang He (Qin Hao) becomes the harbor master of Dongjiang Port and secretary of the party committee. On his second day in office, a transport crisis emerges when the Yutai passenger liner sinks. 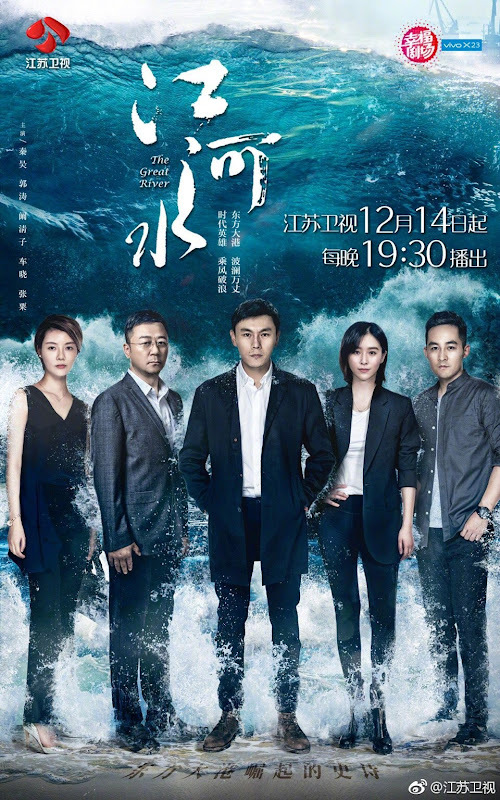 An important partner of Dongjiang Port goes missing and the aftermath of tragedy is riddled with suspicious complications. Despite the countless trials and tribulations, Jiang He manages the port and diligently works for its betterment. Filming took place in Nantong, Jiangsu Province. 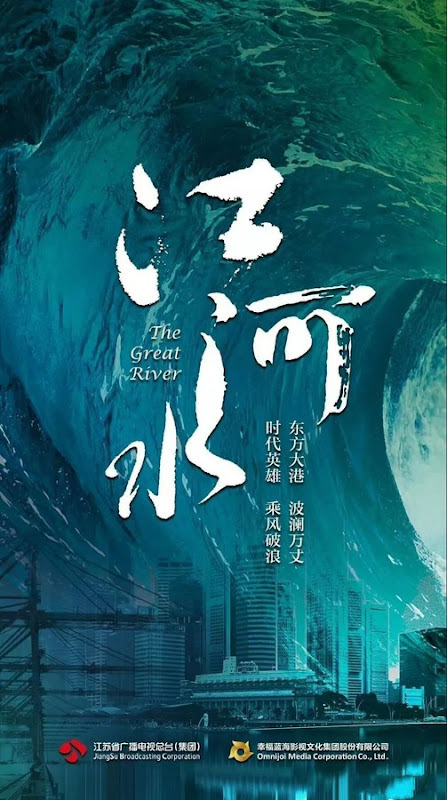 Let us know why you like The Great River in the comments section. Please also share these fun facts using the social media buttons below.